GJD's strong and continuous growth pattern results from an ardent philosophy of producing consistently reliable equipment coupled with a dedication to after-sales support. 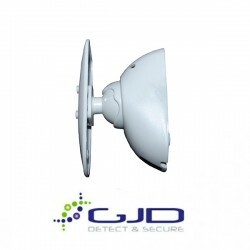 By listening to, and working closely with our customers, GJD are able to continuously refine and evolve our products and quality systems. 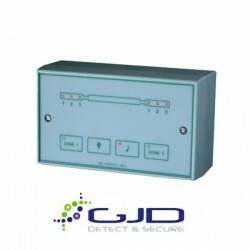 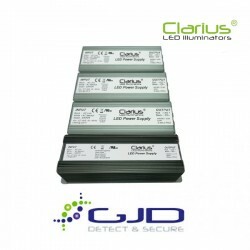 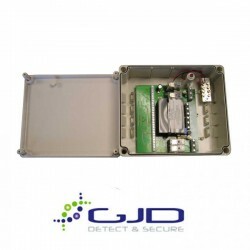 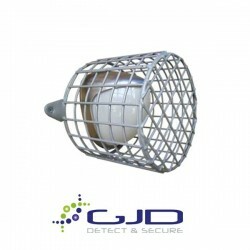 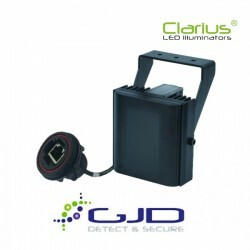 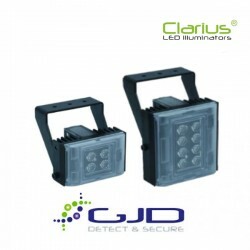 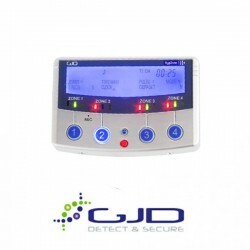 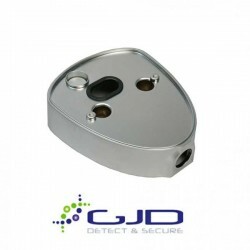 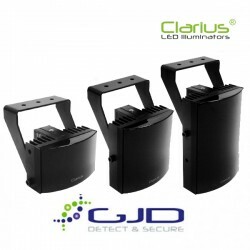 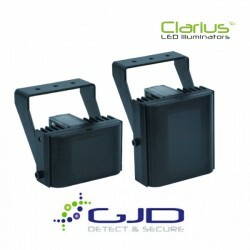 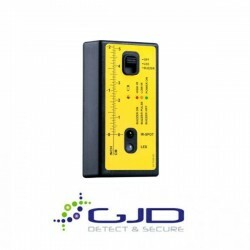 GJD take great pride in developing new designs; utilising the latest technology and implementing state-of-the-art manufacturing techniques that will ensure our respected position within the industry.